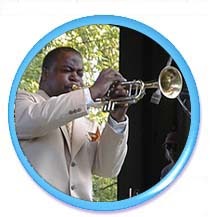 Join us at Lake George’s new SOL Fest in September! 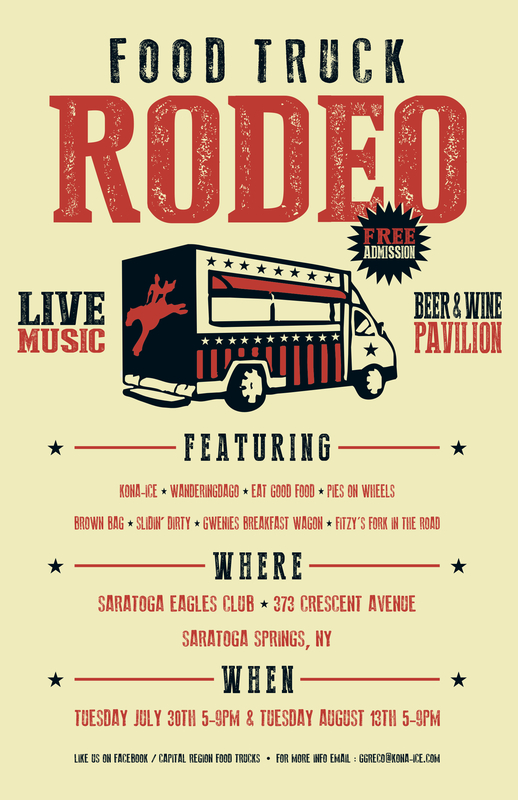 Join us at this fun Food Truck Rodeo in Saratoga Springs! Pies on Wheels will be at the Saratoga Race Track during racing season, just outside the Carousel. Pies on Wheels will be at the Adirondack Balloon Festival in Glens Falls in September.